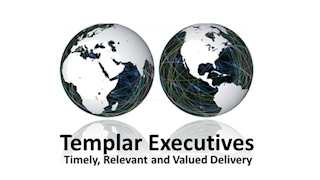 Templar Executives is a leading, expert and dynamic Cyber Security company trusted by Governments and multi-national organisations to deliver business transformation. Our unique capability and experience optimises business outcomes through bespoke holistic Cyber Security solutions encompassing culture and best practices. Our team operates at the highest levels across the public and private sectors, helping shape Government and corporate policy, developing national strategies and embedding capability across the UK Government and FTSE 100 companies. Our deep and broad expertise in Cyber Security consulting, information auditing and training is supplemented by unparalleled technical expertise that is scalable through a robust and discreet expert ecosystem.